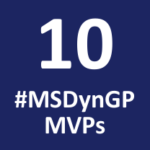 I created this page as a resource to quickly view all of the current MVPs who focus on Dynamics GP in some way. 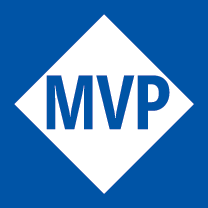 All of the MVPs on this list above, except Belinda Allen, are part of the award category called Business Applications. Belinda was awarded in the category of "Data Platform" for 2018/2019 which simply means she was recognized for her work in areas other than Dynamics GP! Note: Dynamics SL is the one Dynamics product not included on the Microsoft list.